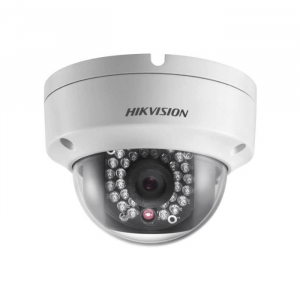 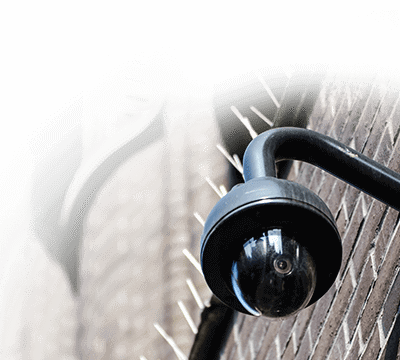 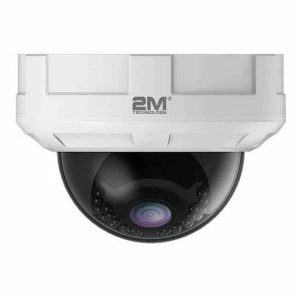 The outdoor IP dome camera is one of our most versatile and easiest to conceal. 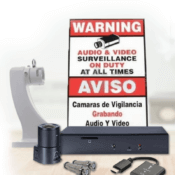 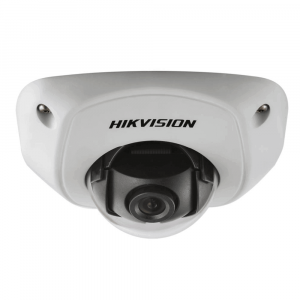 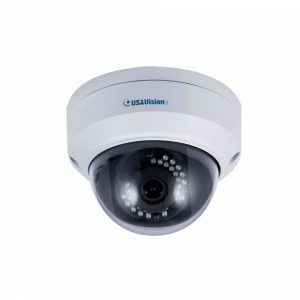 Featuring its plug-n-play installation and a variety of features such as vandal proof or IR capability make this one of the best little cameras for any home of business security. 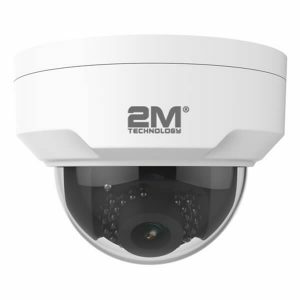 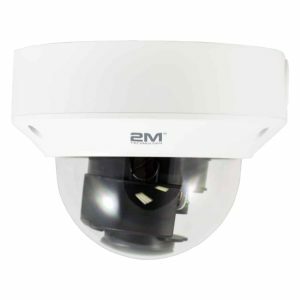 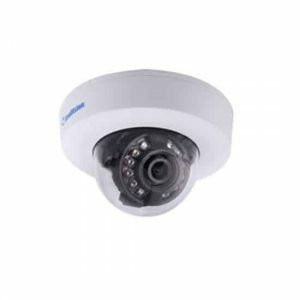 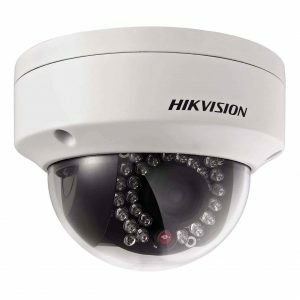 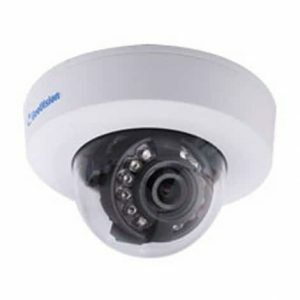 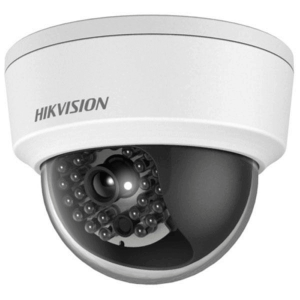 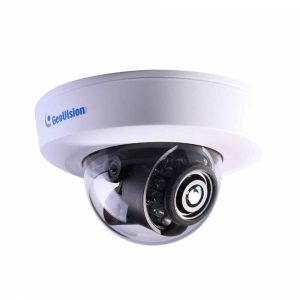 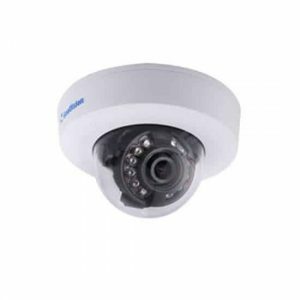 Dome, Vandal Dome network (IP) camera features a 4 MP resolution, a 2.8 mm@F2.0 Angle of view(H): 93.0° 3.6 mm@F2.0 Angle of view(H): 72.0° 6.0mm @F2.0 Angle of view(H): 42.0° Fixed lens, and N/A led’s with an IR distance of Up to 30 meters. 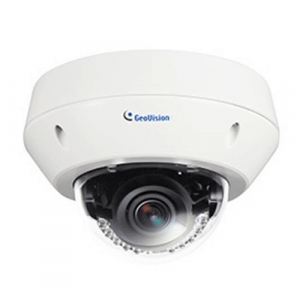 This Dome, Vandal Dome is weather rated at IP-66. 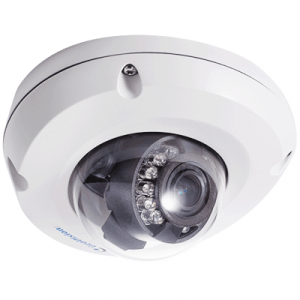 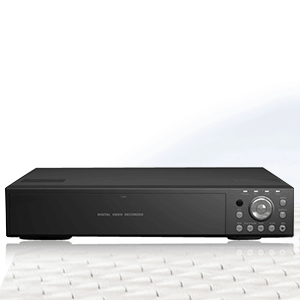 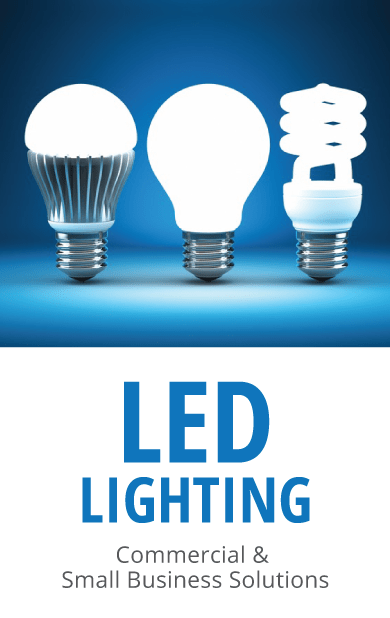 All our cameras are covered with a 1 Year warranty and free technical support.